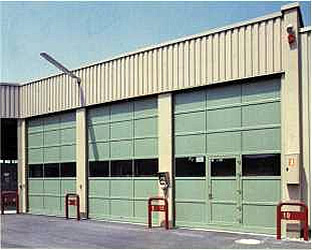 We can provide your business and home with doors that you can rely on. 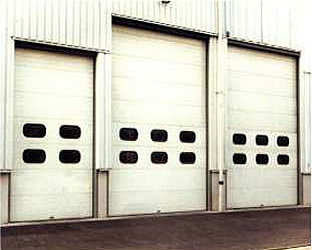 Doors that offer effective security and provide effective access. We can offer a bespoke service as a result of our experienced team so if you can’t see what you require on our website give us a call to discuss your needs. 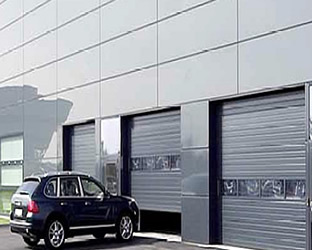 Action Doors can provide and install sectional doors which can be manufactured to your specifications. They can be manufactured to include windows fitted within them and insulated if necessary. Styles include standard track lift, high lift track, vertical lift track or a low head room lift track. 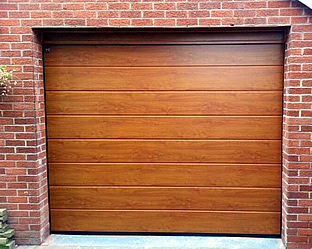 These allow for the installation of secure and functional doors in the majority of areas.